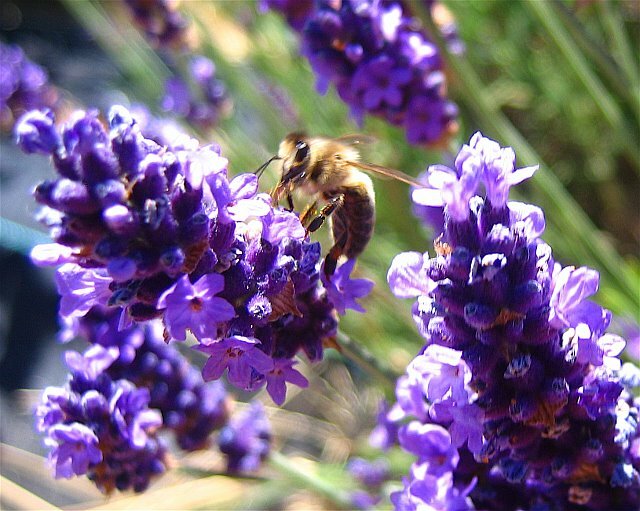 I love lavender! I use it in cooking, sachets and many other ways. The flowers on my bushes are just beginning to bud out now; over the coming weeks I will share some of my favorite ways to use this versatile herb. 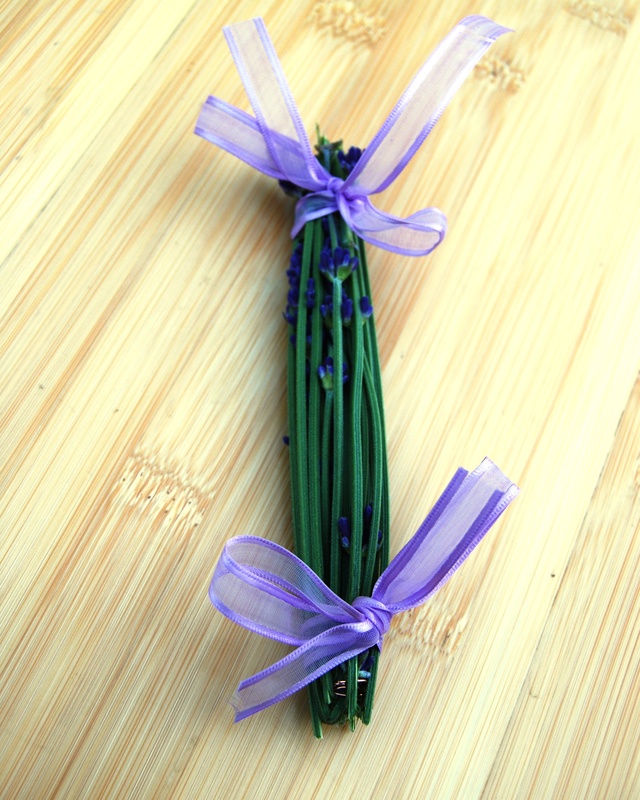 Here is how to make lavender wands. 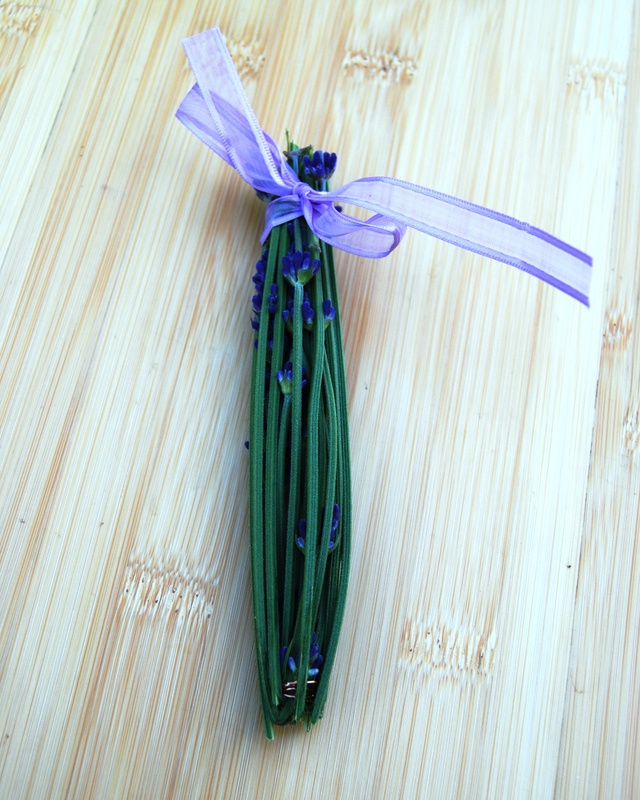 These make great gifts and can be hung in closets to scent clothes and perhaps repel a few moths. 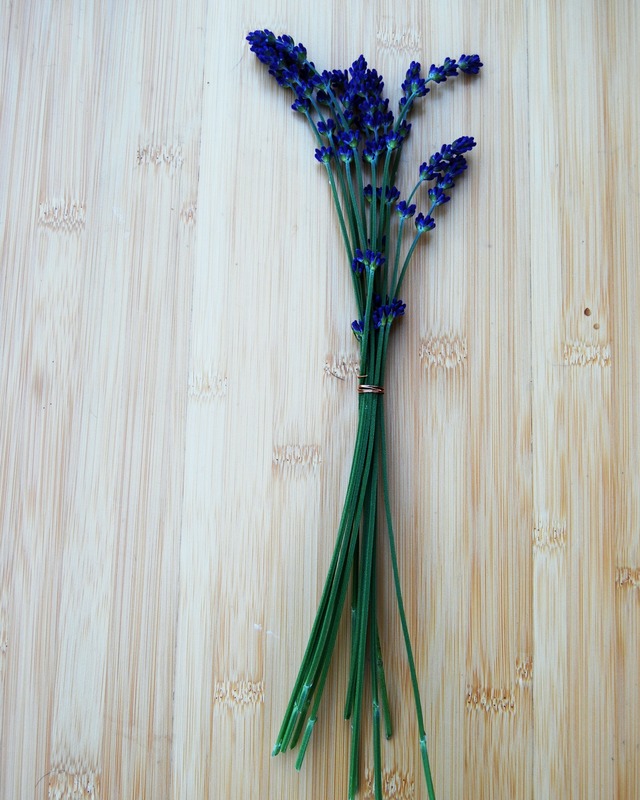 First gather a bunch of lavender with long stems and tie the bunch together right below the flowers. Bend the long ends over the flowers to cover them and make a little cage for them. Now tie the ends with ribbon and trim any loose ends. Ready to hang in a closet or place in a drawer. 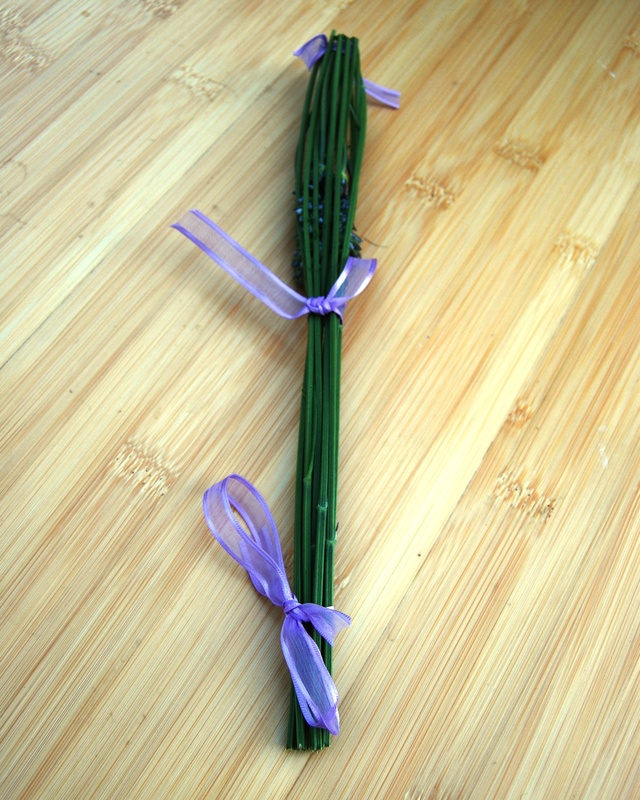 For more of a wand shape cut the stems longer.